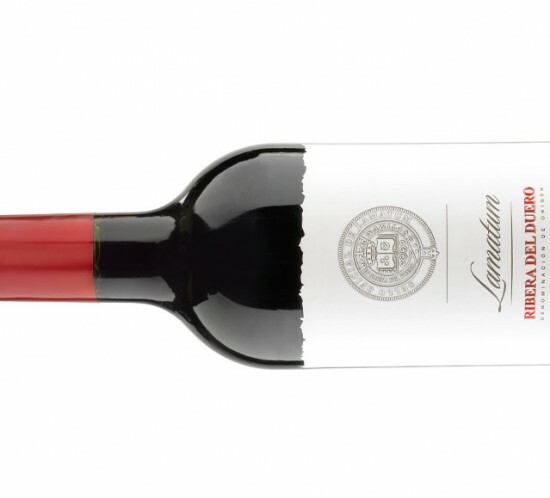 These are the most expensive wines in our portfolio, and they are worth every cent. 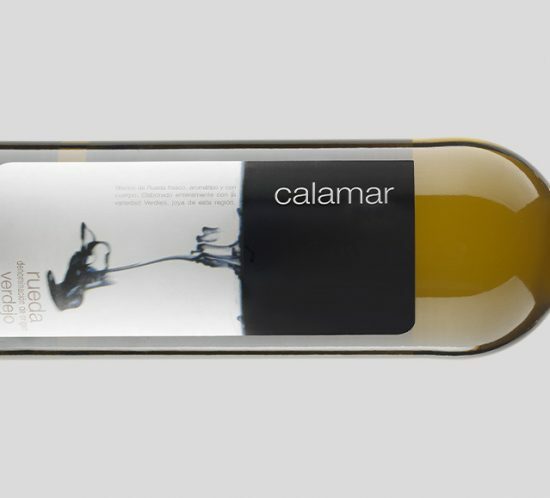 From Priorat in Cataluya, with its distinctive quartz and slate soil called “licorella”, Spain exports its most iconic and award- winning wines. 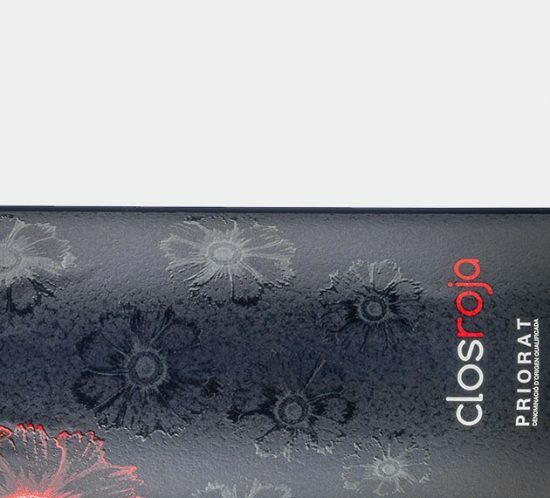 Since we began, we have been working with Gran Clos, who produce wines from 32 hectares of some of the finest vineyards in Priorat, including vines of over 100 years of age. 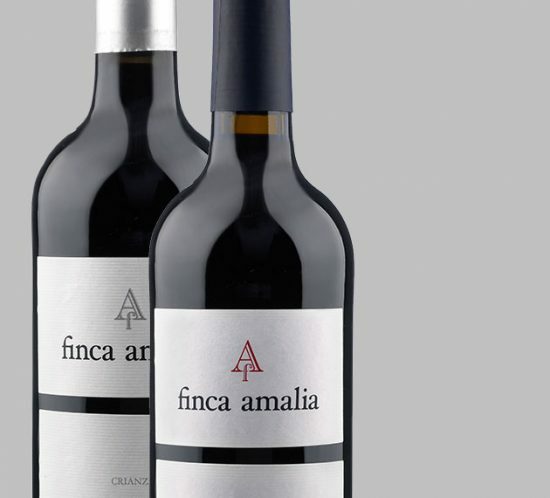 Winemaker Josep Angel Mestre oversees every detail and such is his insistence on quality that several of the winery’s most important wines are only produced in years when the harvest is considered to be of good enough quality. 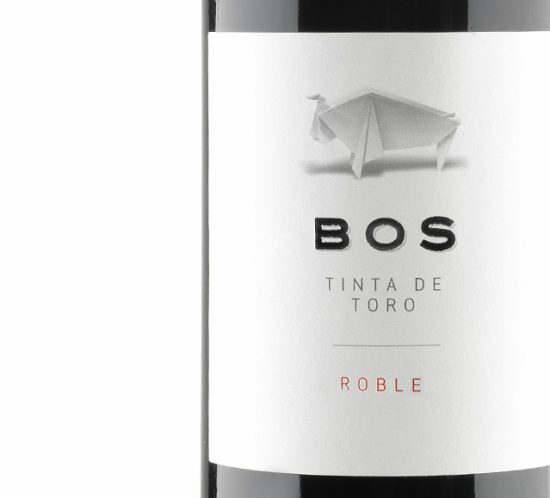 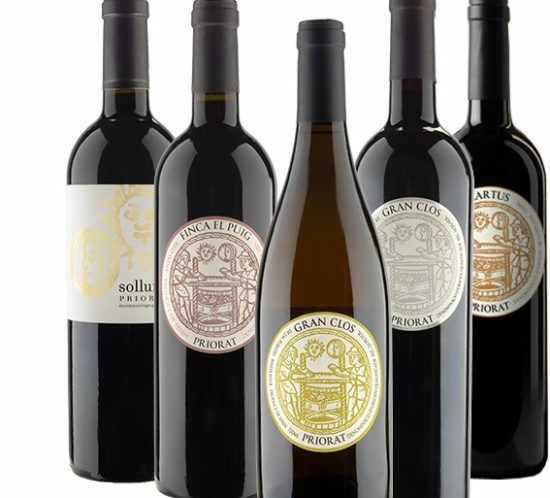 Not surprisingly these wines are regular gold medal winners at the world’s most important wine competitions and the 2006 vintage of Gran Clos was awarded 96 points by the Wine and Spirit Magazine. 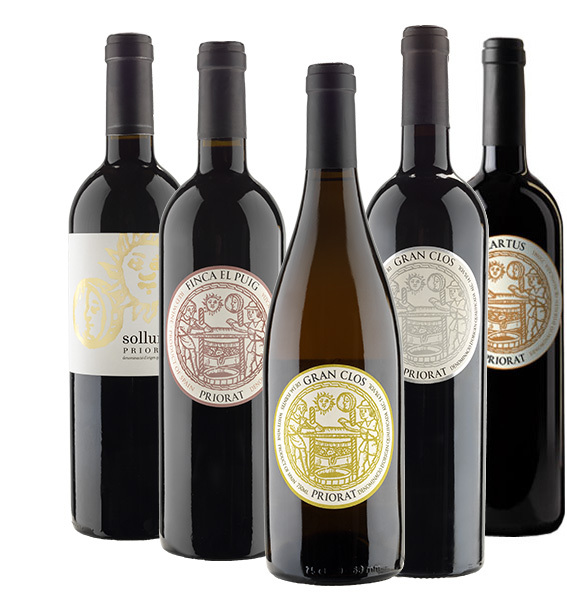 The Gran Clos range includes the following oak-aged blended wines: Cartus, Gran Clos (Tinto), Gran Clos (Blanco), Finca el Puig and Solluna.